Serpukhov Elevator Factory is the first company of its profile, built in Russia "from scratch" in the last 60 years. The plant was built a group of companies "SU-155" in the village of Ivanovo Serpukhov, Moscow Region. 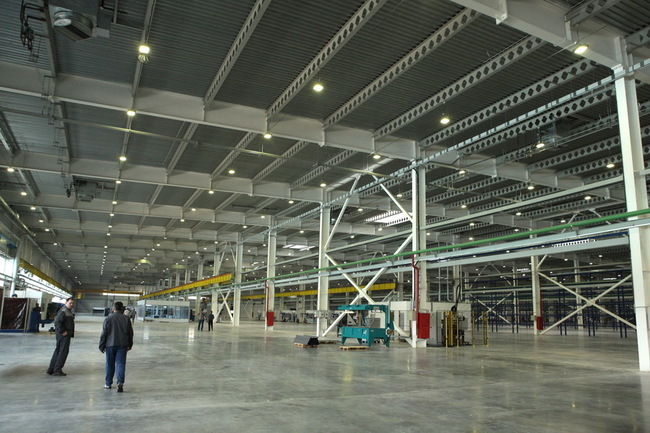 In the construction of the plant the company has invested about 3 billion rubles. 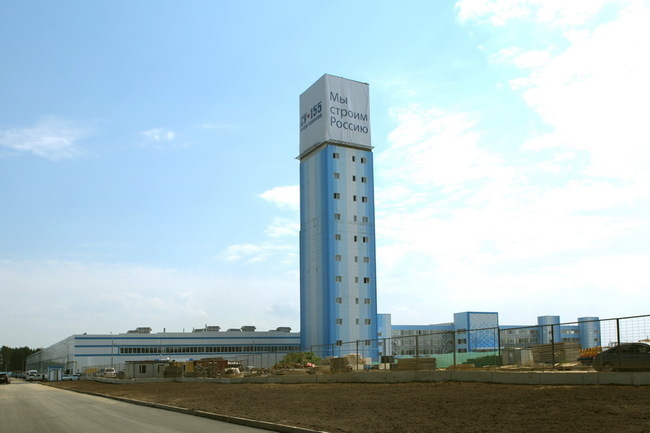 Serpukhov Elevator Plant will produce passenger and freight elevators business-class branded Wellmaks. The plant will operate 800 employees. The plant capacity in the short term will be 4,000 elevators a year and when you come to full capacity in 2014-2016 — 15,000 lifts per year. This will ensure the production of elevators near Moscow needs not only of the region but also the entire country. The plant is scheduled to start operation of a unique test center, which currently has no analogues in Russia and European countries. Tridtsatitrehetazhnaya test tower will test up to nine different capacity elevator cabs at the same time. Maximum test speed booths will be 8 m / s. For comparison, the speed passenger elevators installed in the Ostankino Tower is 4 m / s, and in the veins of houses up to 17 floors — 1 m / s.